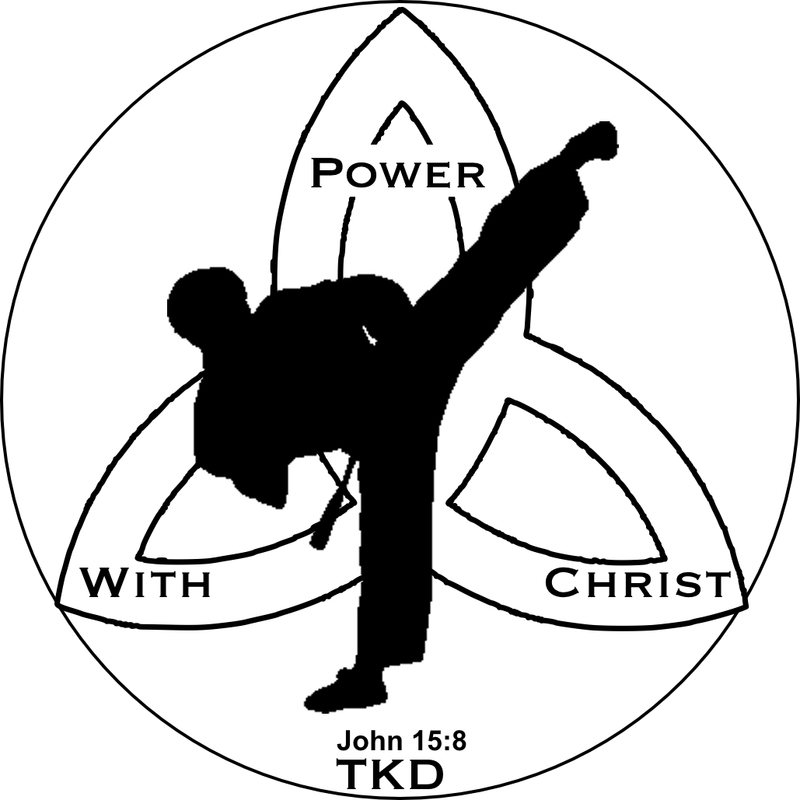 The martial arts ministry meets at the Church fellowship hall on Sundays. 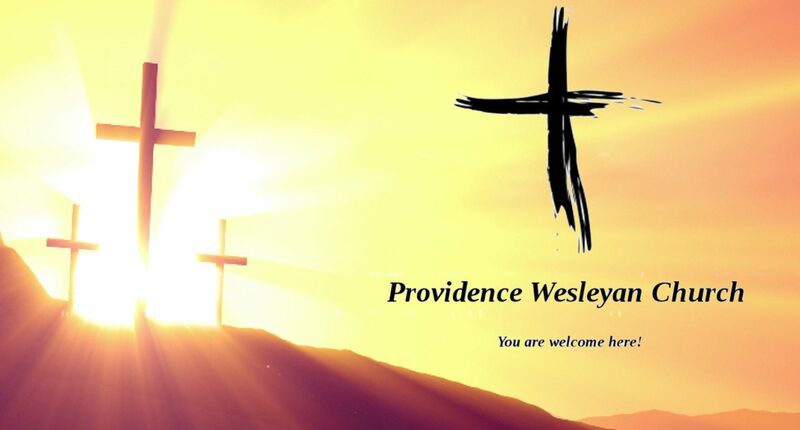 The class meets at 6:00 p.m. and there is no cost for the class, just stay for a 15 minute Bible study after the class. We practice Taekwondo, Hapkido, and Chi Do, martial arts styles incorporating traditional discipline, katas, and strikes as well as small joint manipulation and self defense techniques. Come out and practice with us! Russ has been practicing martial arts for more than 15 years and currently holds a 1st degree black belt in Taekwondo and Hapkido and heads up the martial arts curriculum. He was the team lead for the Army 2nd Infantry division Taekwondo demonstration team in Korea and has been committed to teaching martial arts for free in his spare time. He also is a father and the Assistant Scoutmaster for PWC’s Troop 31! Taekwondo is a Korean martial art, characterised by its emphasis on head-height kicks, jumping and spinning kicks, and fast kicking techniques. Hapkido is a highly eclectic Korean martial art. It is a form of self-defense that employs joint locks, grappling, and throwing techniques similar to those of other martial arts, as well as kicks, punches, and other striking attacks. Chi Do is a style built off of the Korean style “A” Kido which uses punches, kicks, joint locks and throws as well as traditional kata to teach mental, physical and spiritual discipline to students, training them to reach beyond what they believe they are capable of and to learn what it means to follow Jesus.